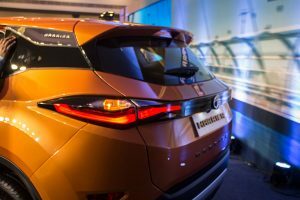 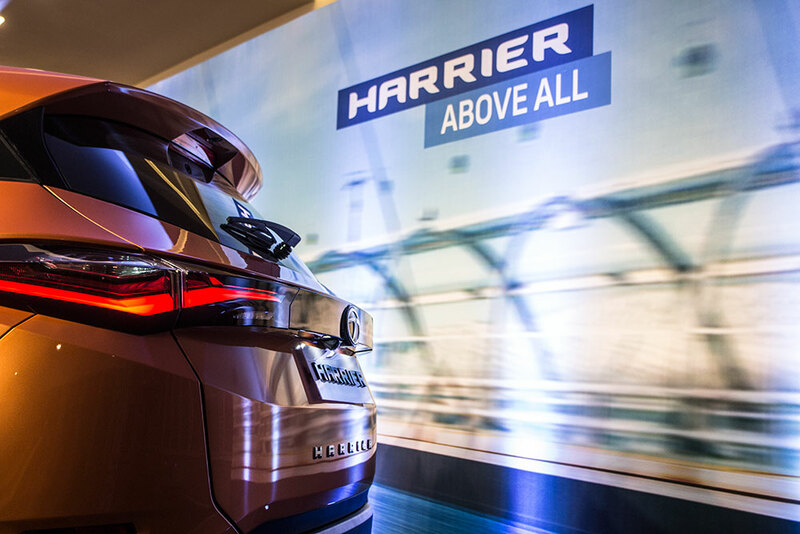 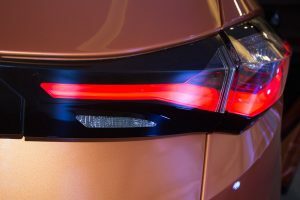 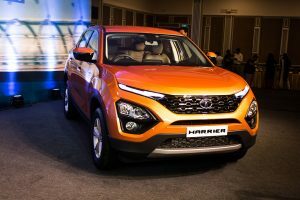 The all new Tata Harrier SUV is here. 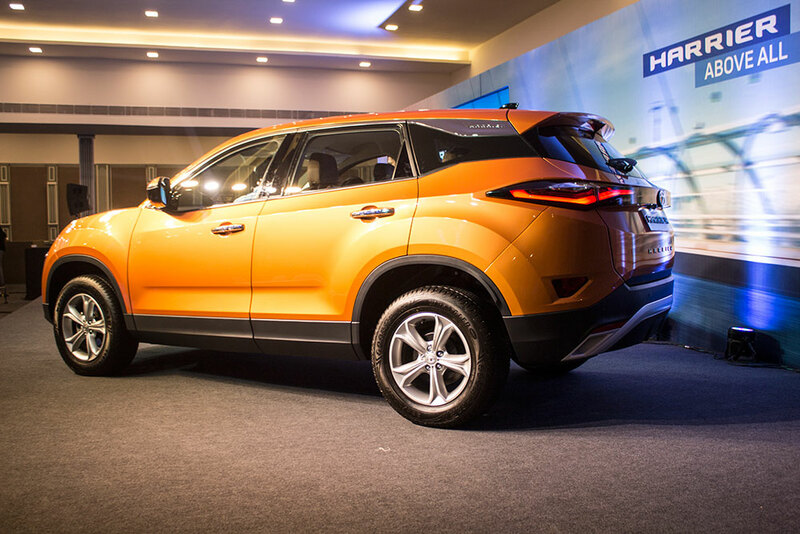 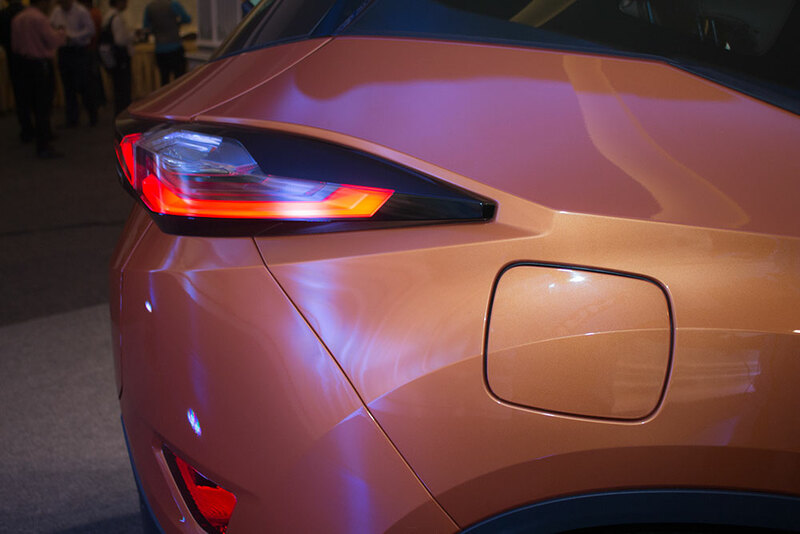 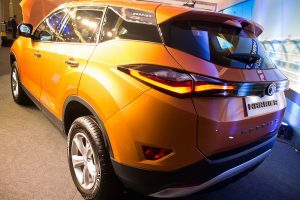 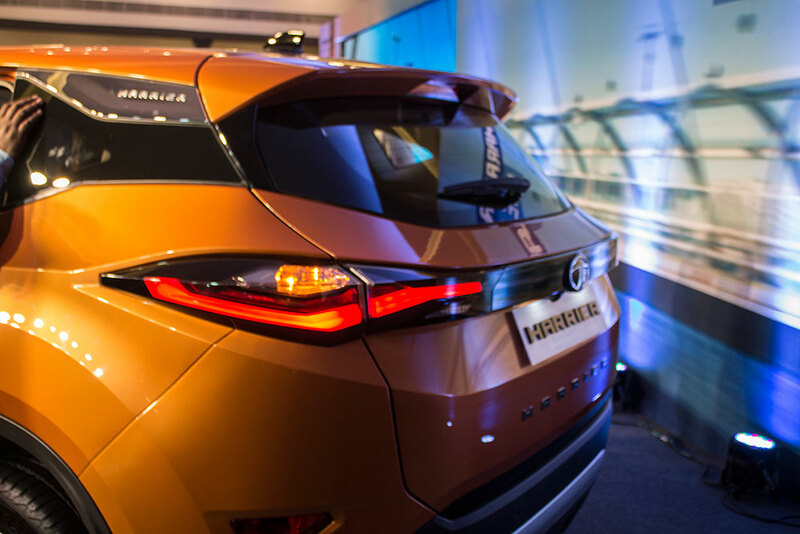 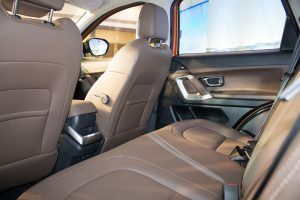 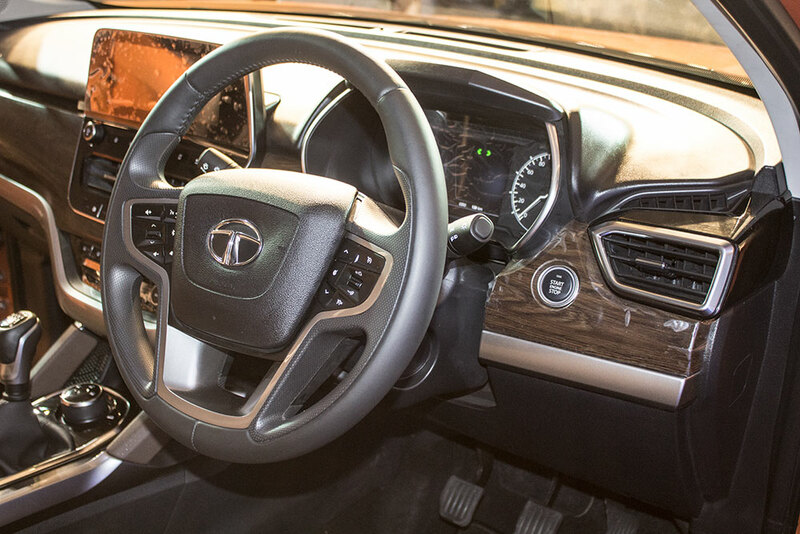 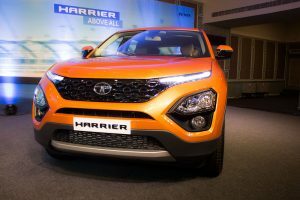 Launched in India at Rs 12.69 Lakhs (Ex-showroom), Tata Harrier runs on 2 litre powerful diesel engine and is offered in 4 trims. 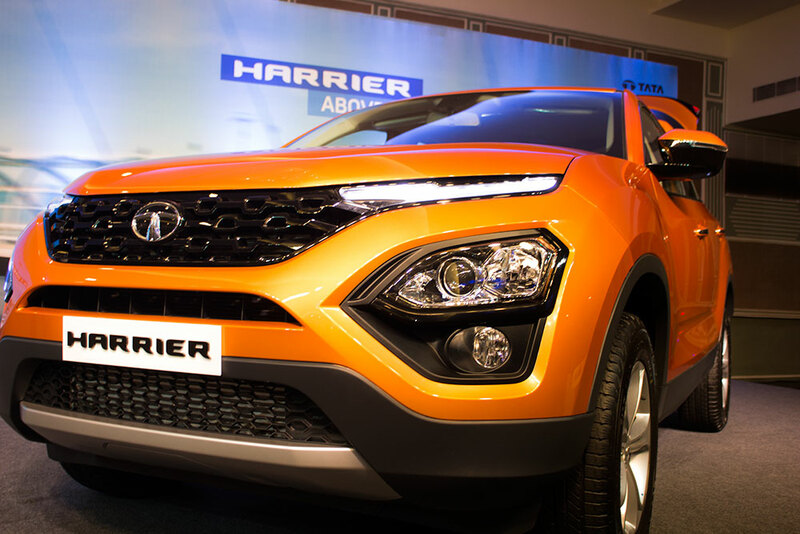 Harrier gets very elegant, bold design and appealing presence. 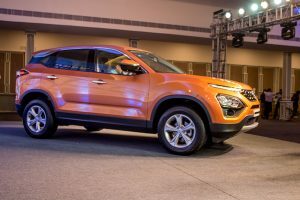 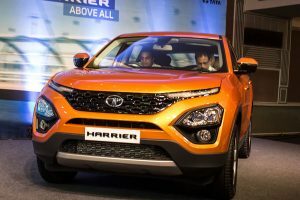 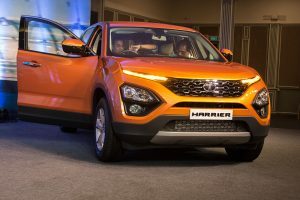 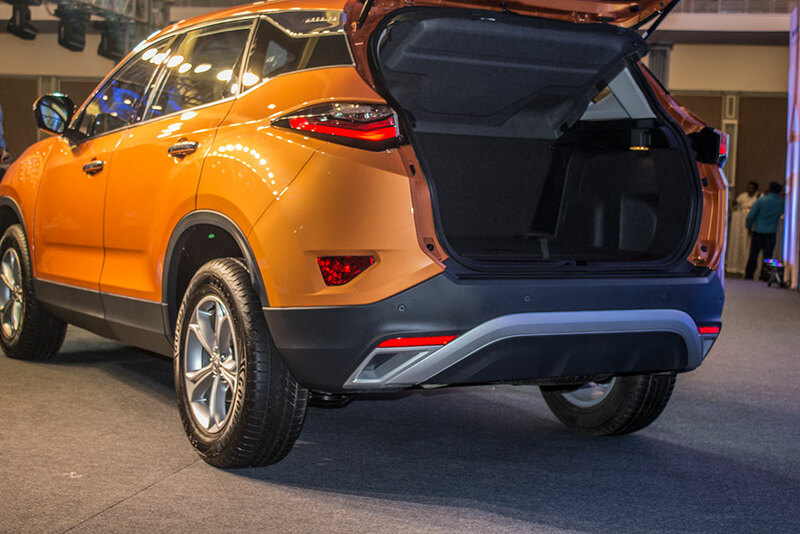 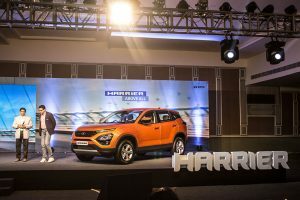 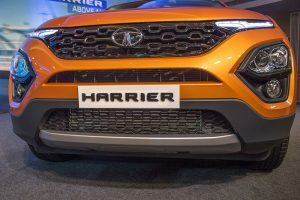 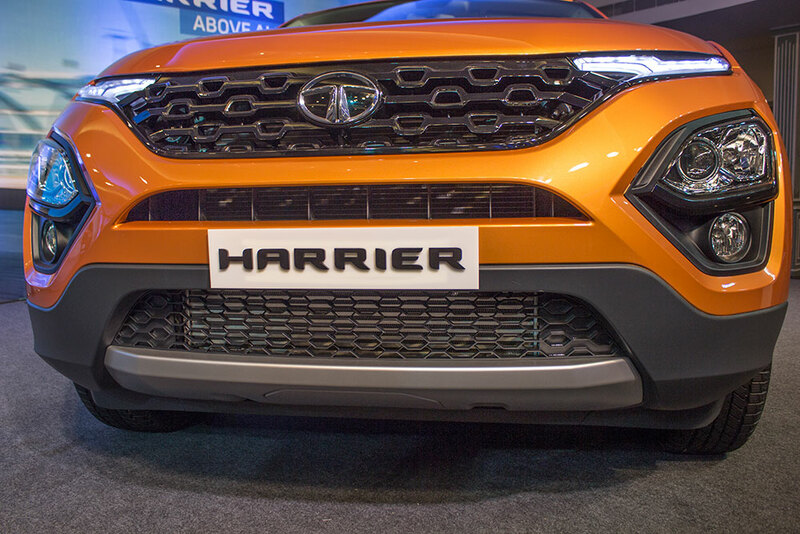 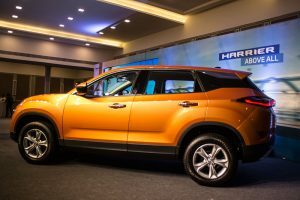 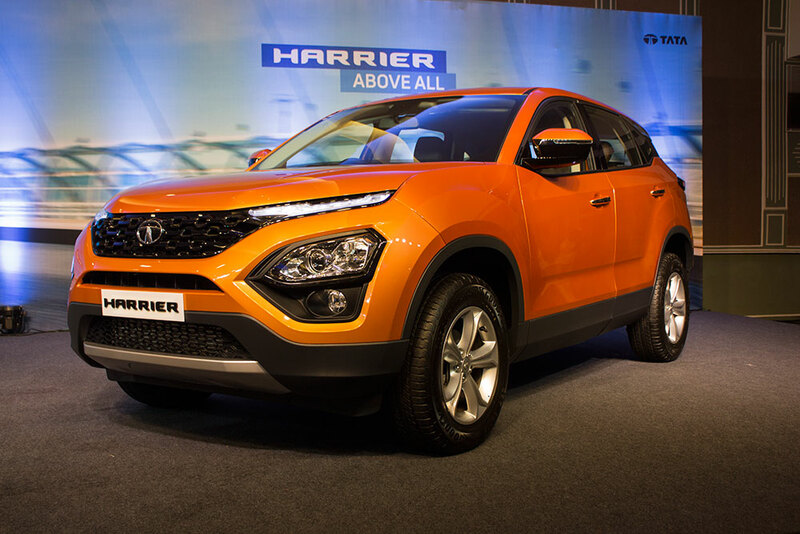 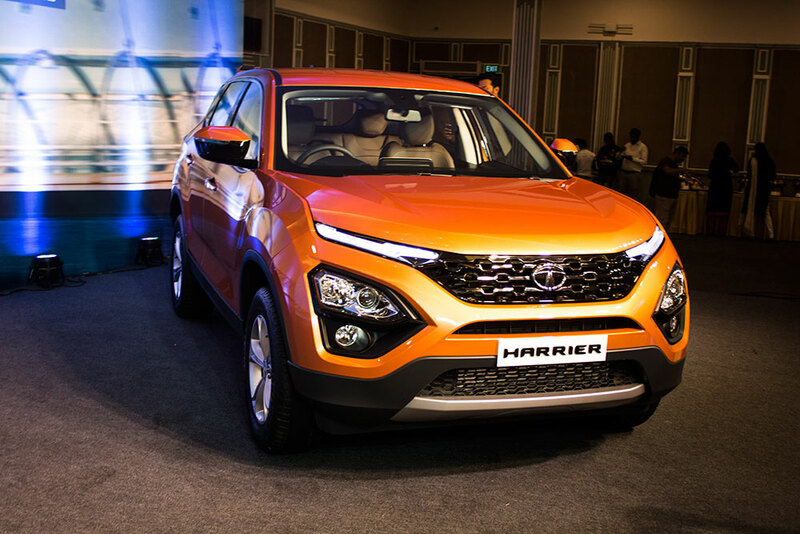 Tata Harrier is available in 6 colours. What follows below is the photo gallery of launch photos taken during the Harrier Bangalore launch (Harrier in Calisto Copper).